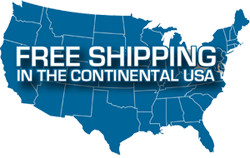 Are you looking for a sharp looking, easy to install tow strap? 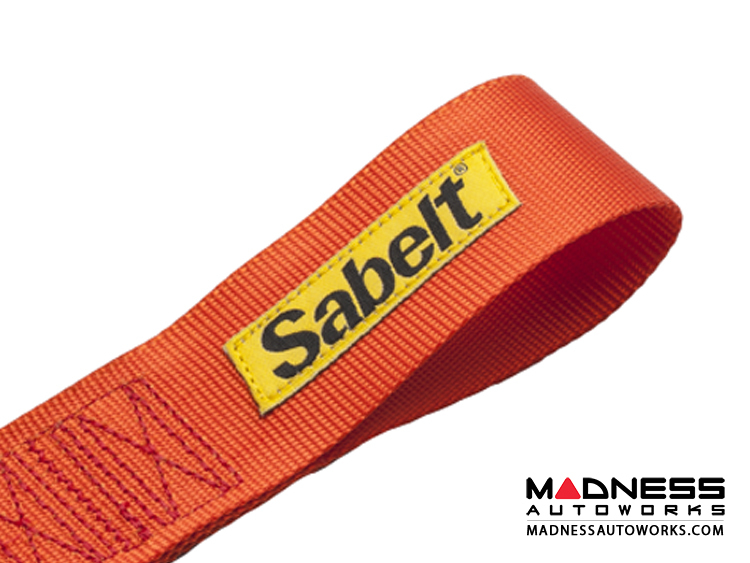 This Tow Strap by Sabelt is made of high-quality materials to serve you for years to come. 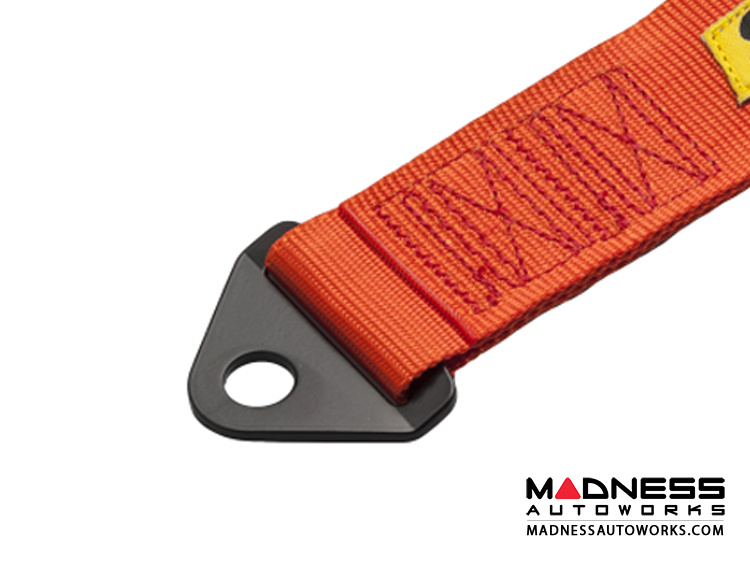 This tow strap is suitable for mounting to the front or rear of your FIAT 500. 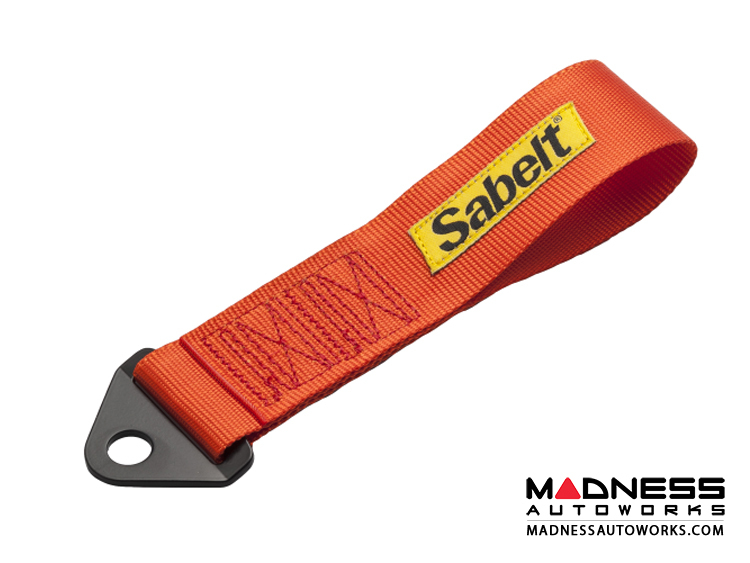 Sabelt is world leader in research, development and production of seats, safety belts, passive safety accessories and race clothing. 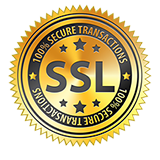 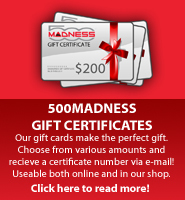 The quality of their products is the result of intensive research and development which allows to achieve the highest levels of performance and safety.